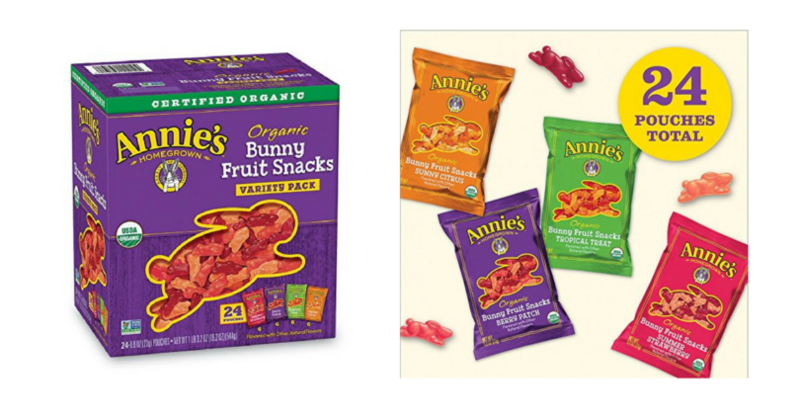 Stock Up on Fruit Snacks from Your Couch with a Deal on Annie’s Organic Bunny Fruit Snacks! I LOVE when I can stock up on snacks for my kids from my computer! Right now, Amazon has a coupon to save $2 on select Annie’s Items. Stack this with Subscribe and Save to grab a 24-pack of Annie’s Organic Bunny Fruit Snacks for a LOW price! Final Price: $12.17 or $0.50 per pack! Don’t forget you can cancel your subscription as soon as you receive it, so it won’t be reoccurring. Additionally, prices can change at anytime without notice. This was the price at the time of posting. Stock the Pantry! Del Monte Canned Vegetables $0.54! Pour Some Sugar on Me!! Domino Sugar $1.10 per Bag!